Whether summer or winter, our gardens are a part of our lives all year round and there is no reason as to why we shouldn’t be able to enjoy them whenever we choose. With our collection of awnings in Hemel Hempstead, we have a solution to ensure that you get to enjoy your outdoor space come rain or shine. You can create your own perfect little haven, with an awning to provide the shade and protection from the rain that you need in order to utilise the space whenever the fancy takes you. Better yet, we have an entire catalogue of designs and colours for your awnings in Hemel Hempstead. Whether you’re just starting off the designs for your perfect garden, or you’re looking for a little something to enhance the space you’ve already crafted, we will do our best to provide you with a bespoke design to suit. If you’re in search of commercial awnings in Hemel Hempstead, we have a collection on offer for you to choose from too. From shop or pub awnings, to smoking shelters and school shades, we’re confident in our collection and that there will be something to suit your needs. 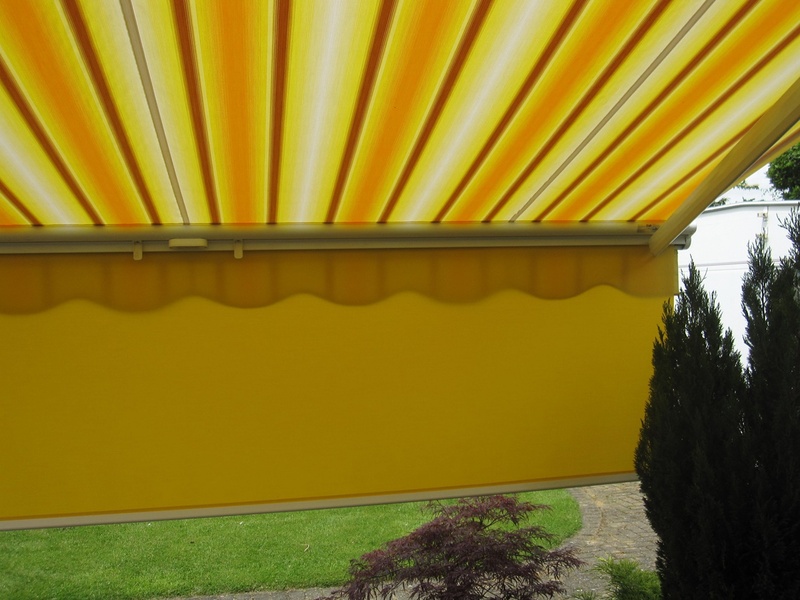 What’s more, we even offer professional installation to make sure that everything is fitted properly and is in working order, so you can enjoy your awning for much longer with an increased lifespan. Here at Regal Awnings, we are passionate about providing some of the best bespoke residential awnings Hemel Hempstead has to offer. All of our awnings can be crafted and adjusted to your home’s outdoor spaces, and with professional fittings arranged by us, all you have to do is order and we’ll do the rest. The hardest part will be choosing from our incredible range of colour and pattern options. 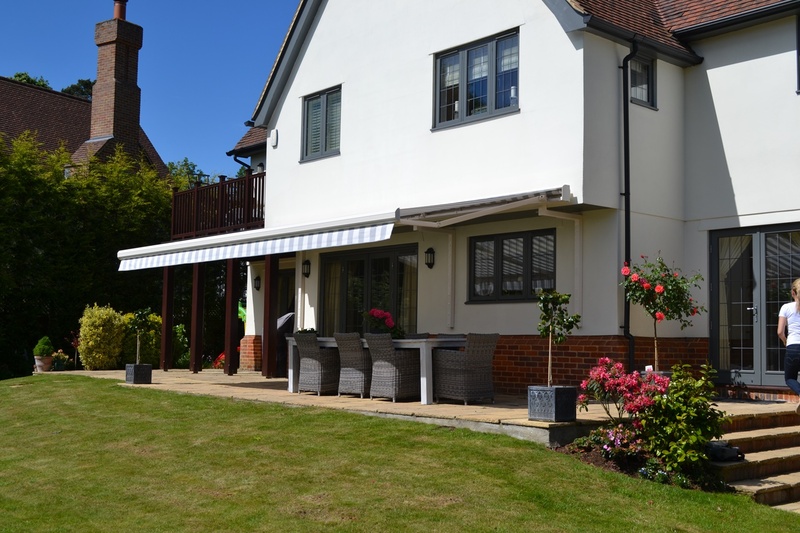 Our garden residential awnings Hemel Hempstead are perfect for protecting you from the rain and UV rays from the sun, and with folding arm options, you can even fold them away when they’re not in use. If you’re looking for something more permanent but aren’t looking for a full conservatory, our patio awnings are a great alternative. Whatever your requirements might be, we will do our best to cater to any requests and provide you with the perfect bespoke awning. Hemel Hempstead is an incredible location with plenty of things to do. You could stroll around Gadebridge Park, visit the Frithsden Vineyard or visit any of the numerous game and entertainment centres, however once the day is done, there’s nothing better than returning home to your very own outdoor space that fits your style perfectly. 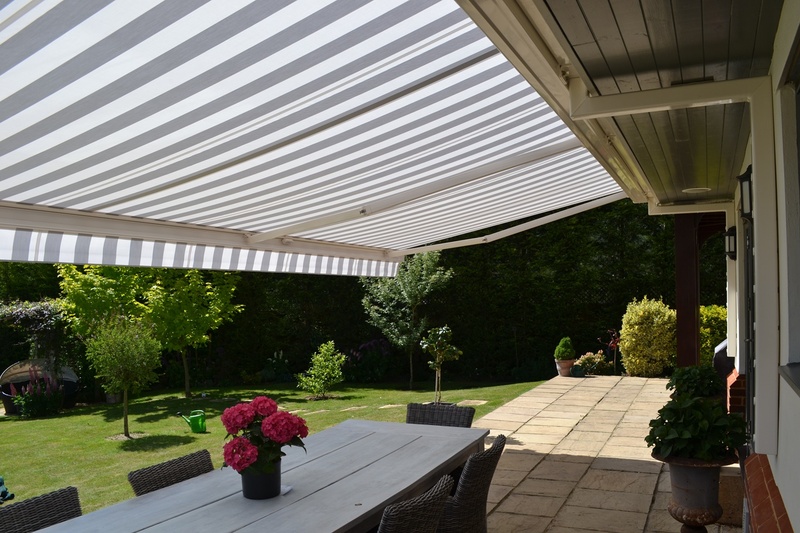 Our collection of residential awnings Hemel Hempstead give you the chance to enjoy that feeling, so why not take a look at our collection here today? For more information about our awnings in Hemel Hempstead and what we can do to help you customise yours, why not take a look around our site, or get in touch with one of our expert team today?